Its time for that special day. The Bride said YES and the preparations are on the way. The Venues are book and its time to Arrange the ride. You are in the right place! If you are looking for the most stunning, luxurious Stretch Limousine Service, your are in the right place. Our Fleet consists of newer models and will enhance your Wedding celebration big time with our Stretch limo. You can choose between 10, 14, and 20 passengers limos. All upscale vehicles meant to make your Wedding day a memory of your life time. We understand how important Your Wedding day is. You want everything to be perfect. The flowers. The dress or suit, your shoes and most important your over all appearance. What better way to show to your party then in a Stunning Shining Beautiful ride full of friends and family. 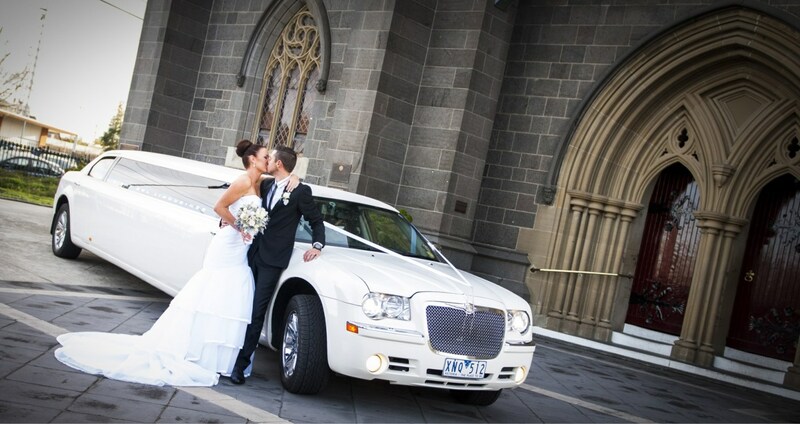 With our Shiny Stretch Limo Service your wedding day will better then you expect. Think about it, in the morning the bride prepare for the wedding. Bride puts of her Dress and Jewellery and have her hair done. The Wedding videographer capture all those wonderful moments and just when you think the footage cant get any better a Luxury Bright shiny Stretch Limousine shows up in front of your house. It has flowers decoration on its pearl white hood and the sun rays reflected from the limos shiny chrome rims brightens the whole scene, brighter then the wedding photographers flashes. Suddenly your hear your Friends and siblings saying “WWWwwwooooowww”, your parents simply smile looking at the Stretch limousine. This moment itself is just the beginning.